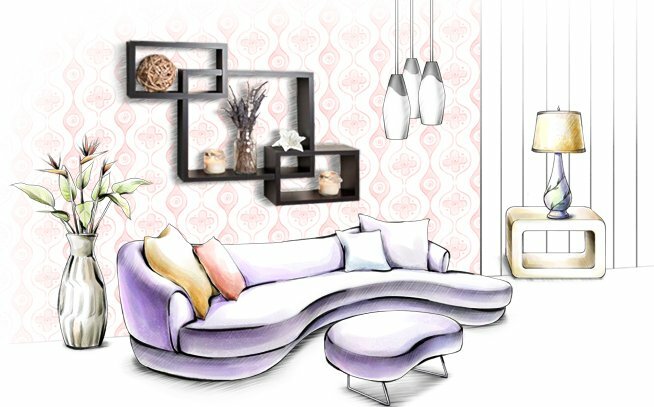 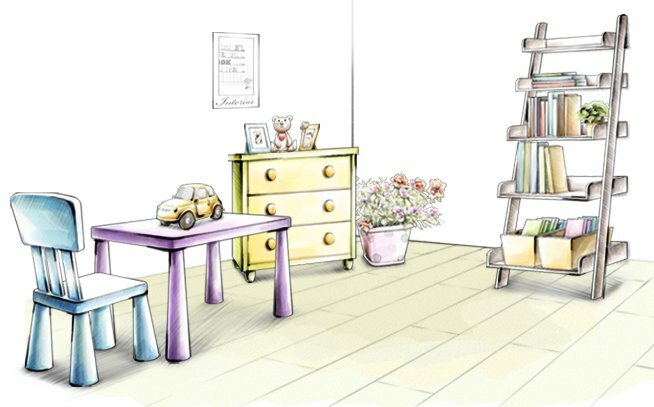 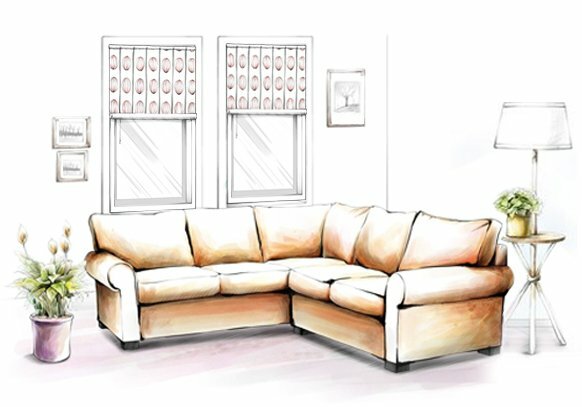 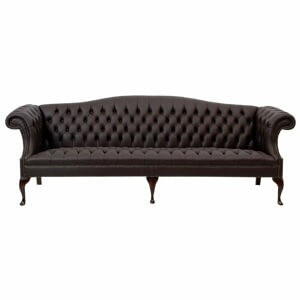 Owning chesterfields indicate that you have premium taste and style. 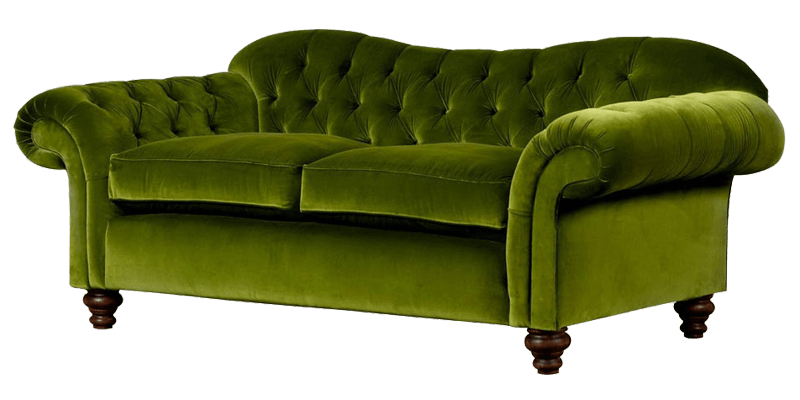 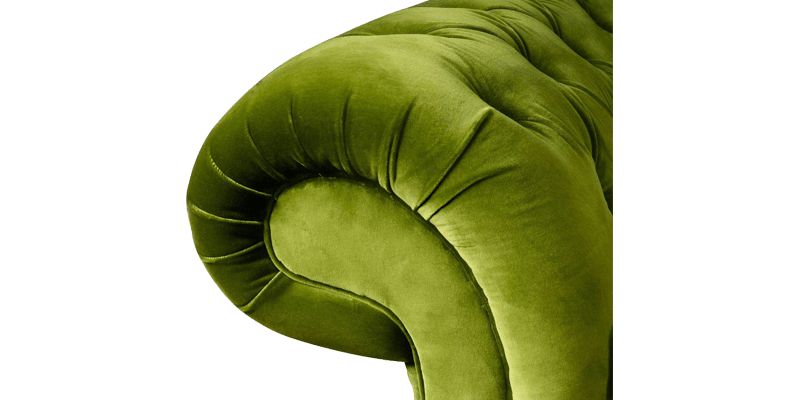 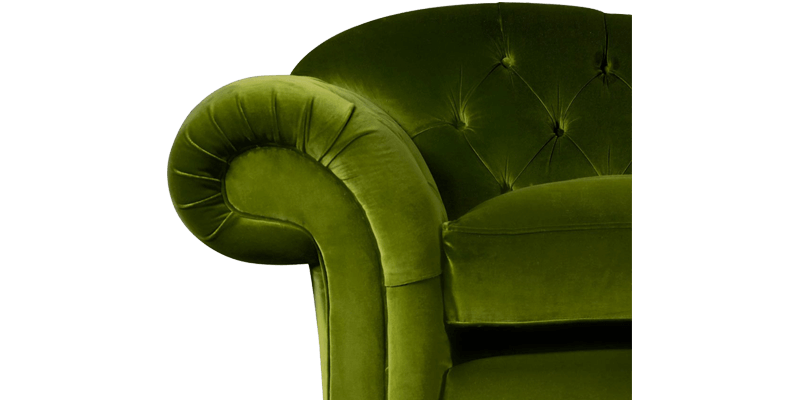 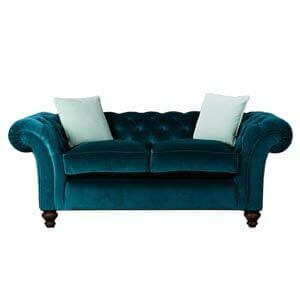 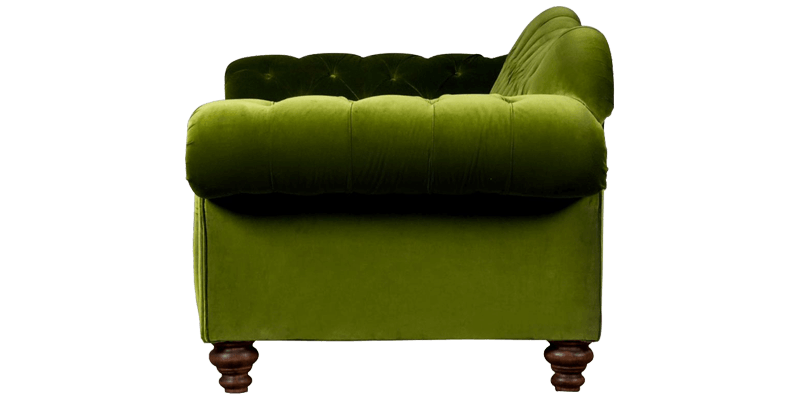 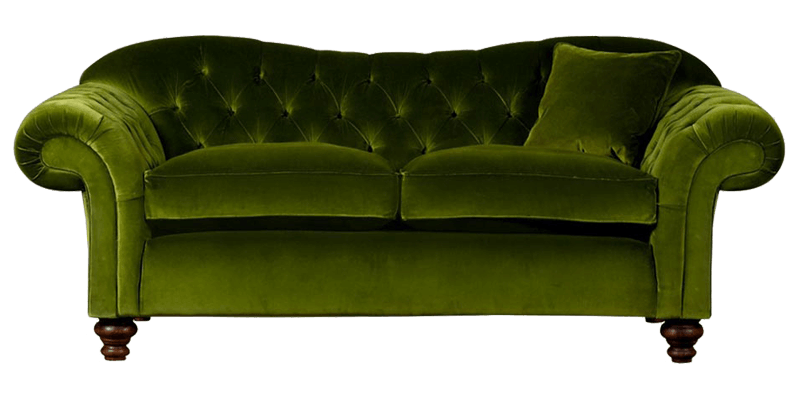 Handmade, this fabric upholstered 2 seater green chesterfield sofa is a green gem. 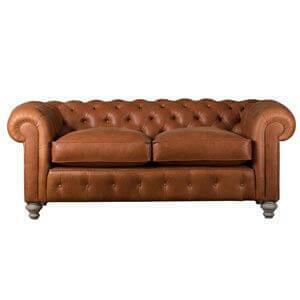 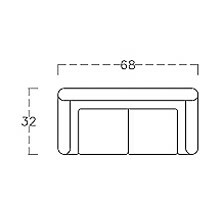 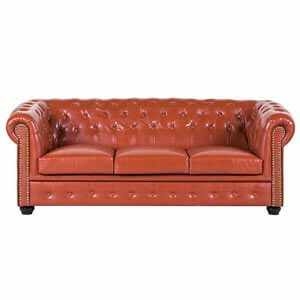 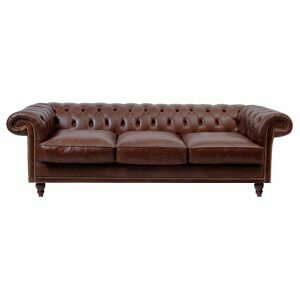 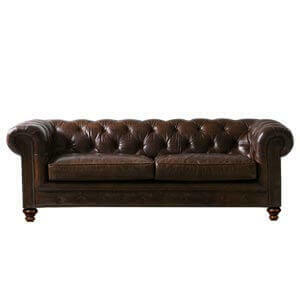 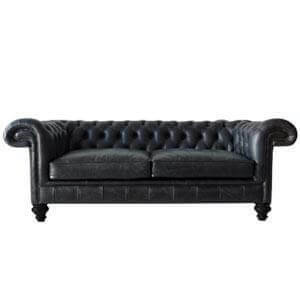 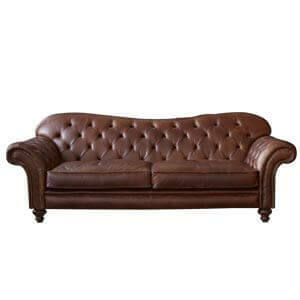 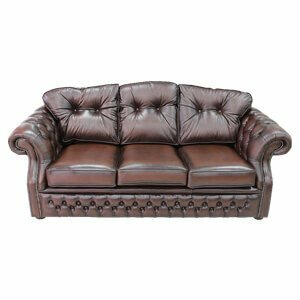 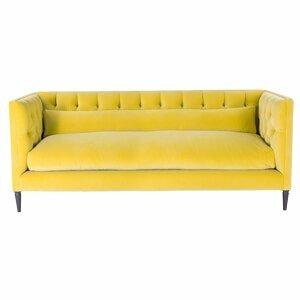 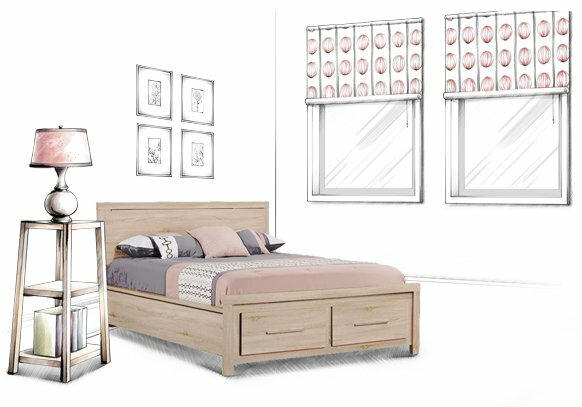 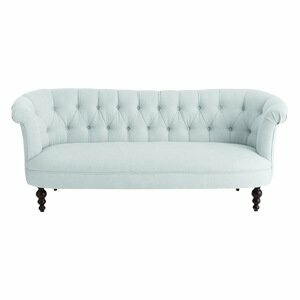 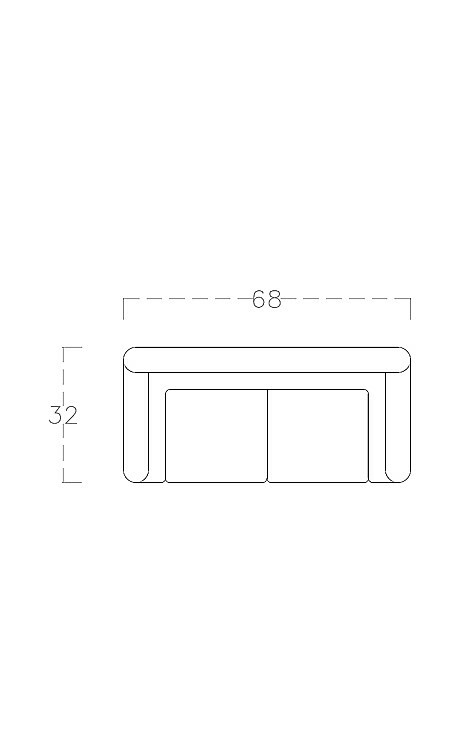 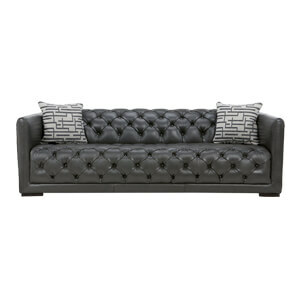 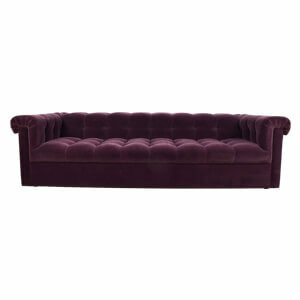 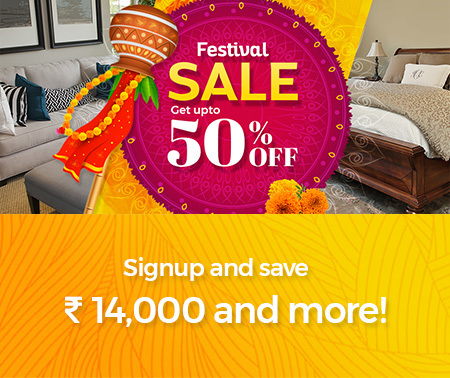 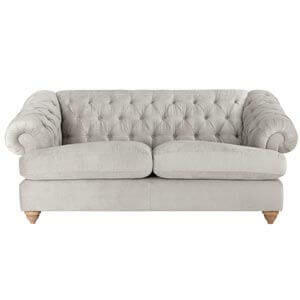 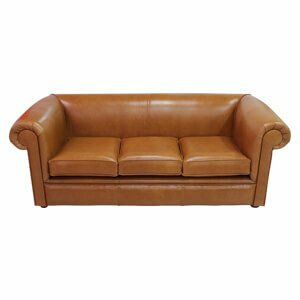 Its features a straight back, single button tufts and down cushions with piping detail. 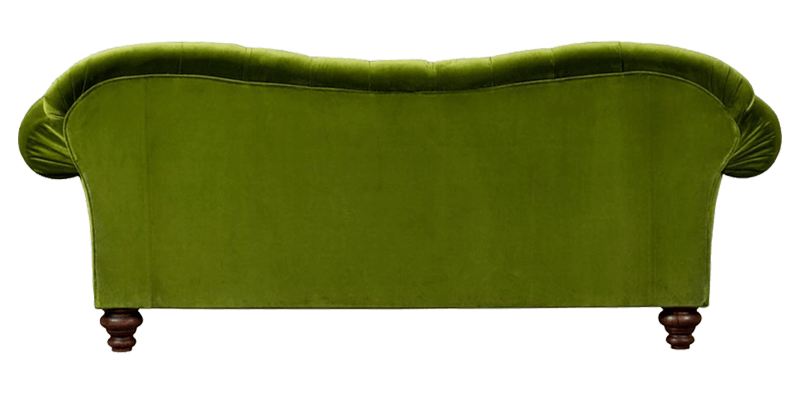 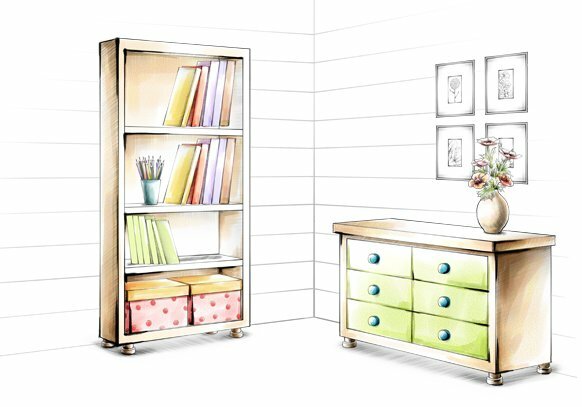 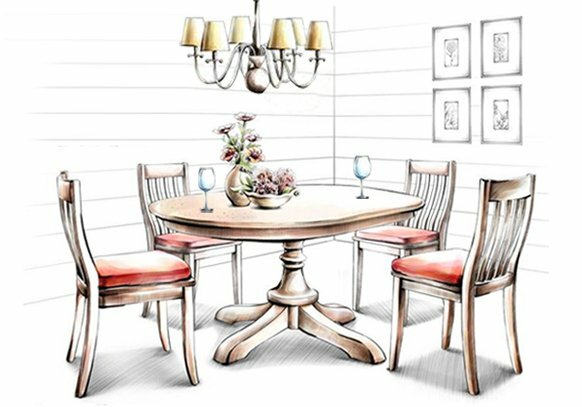 Undoubtedly it succeeds in blending style and function seamlessly.